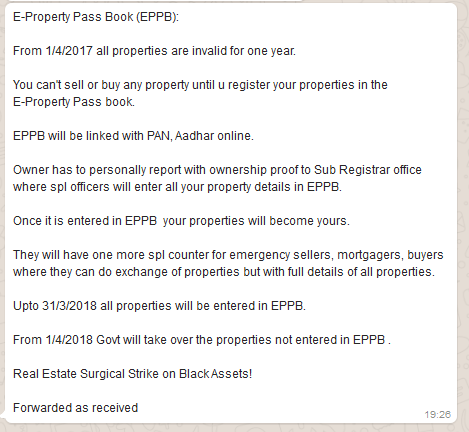 Well another news is being circulated in social media about government launching E – Property Pass Book (EPPB). Well this book is a surgical strike on black assets accumulated by the citizens of India over a period of time. 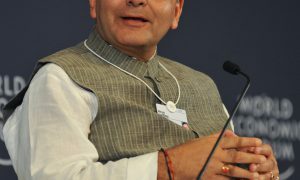 Read more news on Demonetization. 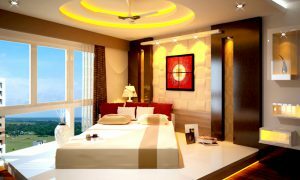 According to the news circulated, the government will ban any property registrations until that property exists in EPPB. Post 1st April 2017 all citizens of India need to submit their property details to the Sub Registrar office, where officers will verify the property and enter them into the owners E – Property Pass Book (EPPB). This process will run from 1st April 2017 to 31st March 2018. The government will acquire all the properties that are not in the EPPB. 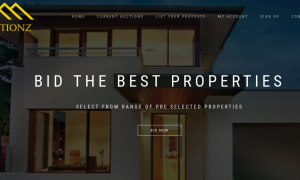 People can sell, buy or exchange properties that are valid in the EPPB. Further the EPPB will be linked to the PAN and Aadhar therefore people cannot skip tax post selling of the property. For entry of a property into individual EPPB the property owner has to personally report with ownership proof to Sub Registrar office where specill officers will enter all your property details in EPPB. Only after this entry into EPPB your properties will become yours. Government will have special counters for emergency sellers, mortgagers, buyers where they can do exchange of properties but with full details of all properties. Below is the screenshot of the message that is being circulated in social media. This is not a verified news, but it is being circulated in social media. If this were true lots of encroached lands will be freed up by the government. Land mafia will die and real estate costs will be controlled. I really hope this news is true. Many people are calling PM Narendra Modi a dictator, well I personally feel such steps are necessary to make India a developed country. Read political news. The government will acquire all the properties that are not in the EPPB. Are you really that dumb, to think they can do that? Heard of the Supreme court? The Government of India has made the citizens of India obey bank, atm and currency rules so far. They have implemented the demonetization rule so far. There is no reason to believe that they cannot make the citizens obey EPPB rule if it is announced.This will shut the mouths of people who said that PM Modi’s demonetization move will not retrieve black property and other assets. Ofcourse the registrars of EPPB should NOT become corrupt and register black property. Boss, this is a spam…an intelligently put spam. If this is true, corruption will increase manifold. The concerned officers, if corrupt, will demand bribes in lakhs to enter data into EPPB and the common man on the street will pay also as the property gained his/her hard-earned money will be just lost within a year if not entered. In emergency cases, the bribe would be much higher. Properties purchased through home loans should be automatically entered without the need of owner to visit as it is already well recorded who the owner is.